The idea of giving someone a wedding favour as a gesture of appreciation and gratitude dates all the way back to late Medieval Europe, where a bombonniere of sugar or sugared almonds was given as a token of thanks and good luck. 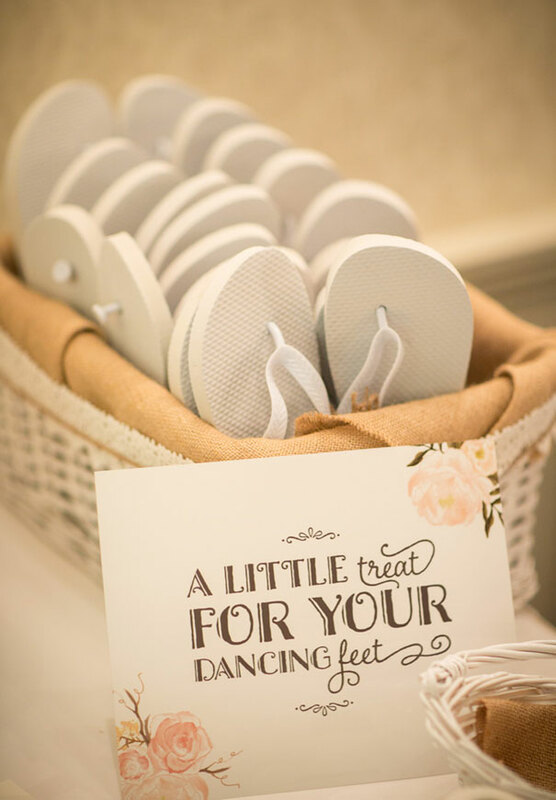 Since sugar is far more affordable these days, wedding favours now come in all different shapes and sizes – some sweet, some savoury, some cheeky, some practical and some that are sentimental. For us, being the crafty kind that we are, one of the best things about wedding favours is that most of them are DIY! (Click here and here for a few fab recipes). Whether that means making jam or limoncello from scratch, or handmade ceramic shot glasses, some handkerchiefs or simply handing out some personalised sparklers, as always it’s the thought that counts. We particularly love these miniature succulent favours by Melt Creations (above) which first featured in our unforgettable industrious shoot, captured by Janneke Storm and styled by Hope and Lace. We really hope these images provide you with some inspiration for your wedding day, and in turn become our favour to you. CREDITS Photos Janneke Storm // And A Day Photography // Caroline Ro // Brown Paper Parcel Photography // Photography by Emma Pointon // Coralee Stone // Fred and Hannah Photography // Gui Jorge Photography // Nato Welton // Shane Shepherd // Natasja Kremers Photographer// Lux Photography // Mel Boulden Photographer // Taylor Lord // Janet Howard Studio // Amy Oliver Photography // Corrine Alexandra // She Takes Pictures He Makes Films // Clean Plate Pictures // The Robertsons Photography // Natasja Kremers Photographer // Fred and Hannah Photography // Michelle Fiona Photography // Gemma Clarke Photography // Larissa Cleveland Photography // Jess Jackson Photography // I Got You Babe Weddings.